Show how the garment steamer helps improve your everyday routine! 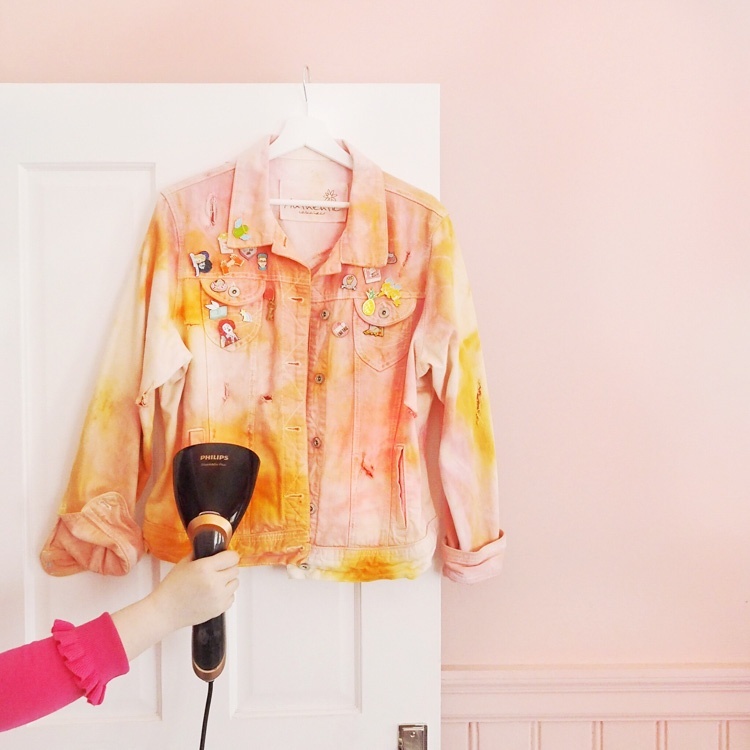 Show before and afters of how you removed wrinkles or refreshed your garment with the power of the garment steamer compared with other methods. Submit what you'd create + your fee + if successful we'll send samples. home.twelve Ooh I so need one of these! sineadcrowe Ok I need this steamer in my life!